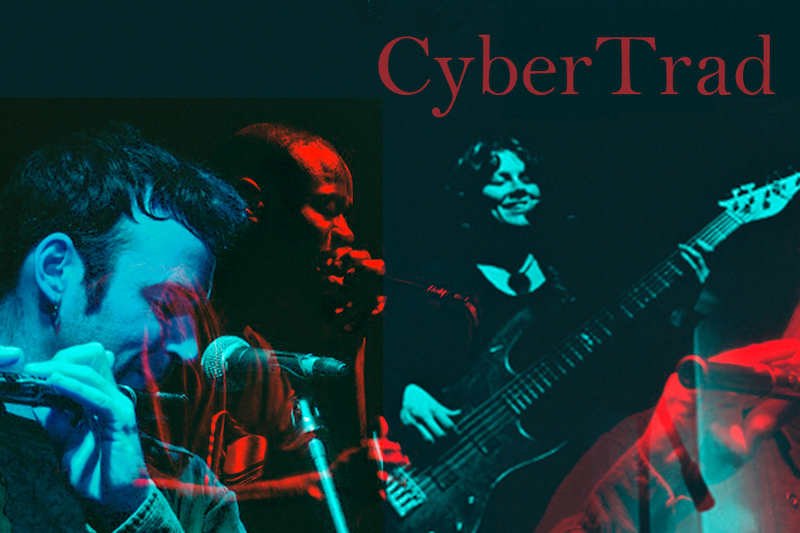 CyberTrad is a musical experiment that combines melodic sensibilities from traditional Irish and Breton music, and blends them with rhythmic elements of contemporary Quebecois, funk, and Hip Hop. The project features Matthew Olwell on flute, vocals, and percussion, Dominic “Shodekeh” Talifero on human Beatbox, and Aimee Curl on vocals, and Simon Lapage on electric bass. I will also be including a few of my new original compositions, so, you know, that’s kind of exciting. There will be shows and workshops in Washington, DC on 11/21 and Charlottesville, VA on 11/22. For details stop by the event page. From there we go straight into the studio, where the inimitable Joebass Dejarnette will act as engineer for the recording. The debut CD (my first “solo” project) will be out in summer of 2016 (God willin’ and the creek don’t rise) so stay tuned! ~ by matthew olwell on September 7, 2015. We will joyfully wait for more news! Talented and extraordinary human beings …. Namaste!